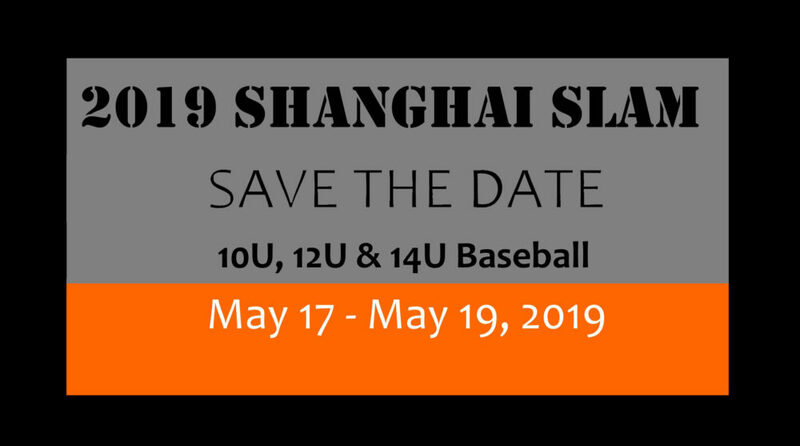 The Shanghai Slam is set for Friday May 17th – 19th in Shanghai with three divisions: 10U, 12U and 14U. 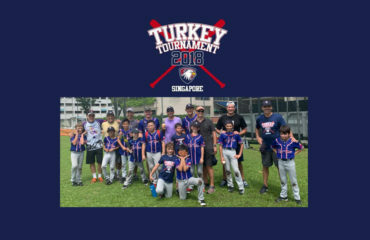 This is the last overseas tournament for the TTBC before the summer and should be a great tournament. Please click here if you would like to join a team and coaches will be in touch shortly. Any questions, please contact Willett Bird (willettbird@gmail.com) and stay tuned for more details over the next month! 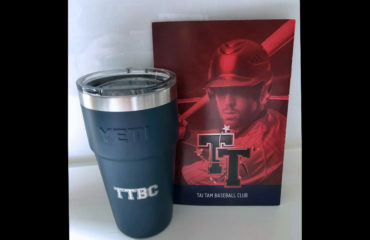 Calling all YETI’s while supplies last!